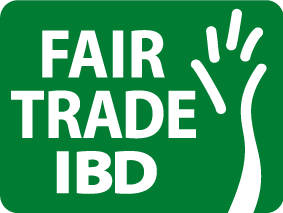 We work with Fair Trade IBD for our projects in Brazil, China, Thailand and India. IBD provides social, environmental and fair trade certification for organic operations. For more information visit www.ibd.com.